A warm welcome to those having a browse! 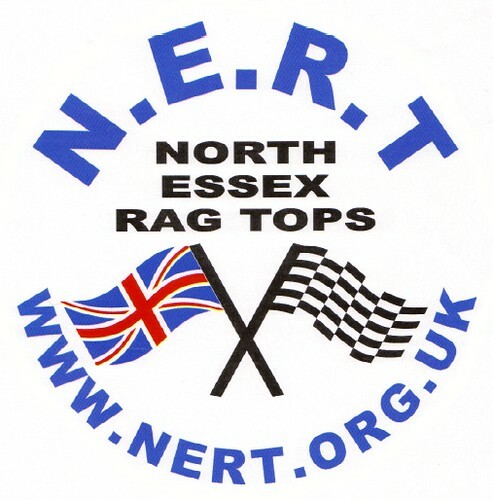 Thinking of joining NERT, have a question, or if there is anything else you would like to talk about, you can post or start/reply to a thread here and we'll have a shufty! 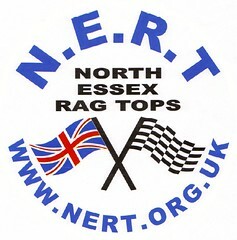 Find out everything you wanted to know about NERT but did not know who to ask! 2 Staff, 7 Members, 19 Guests.